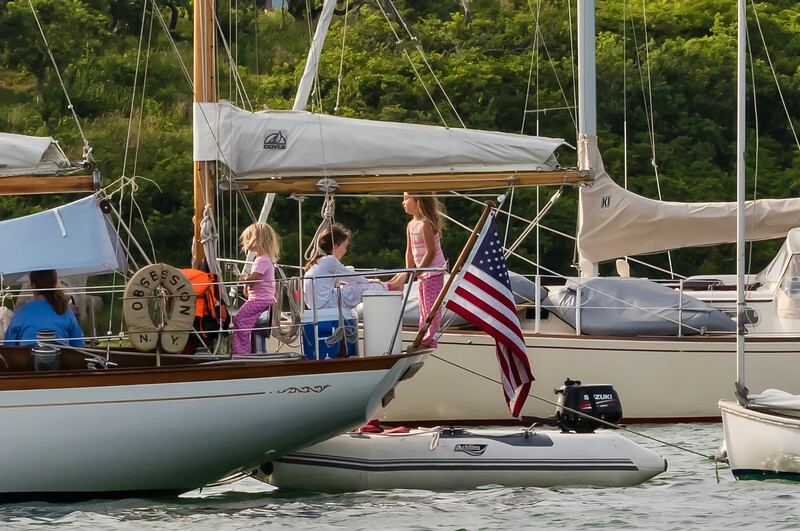 Kids are kids even when lying on a mooring in a crowded anchorage. 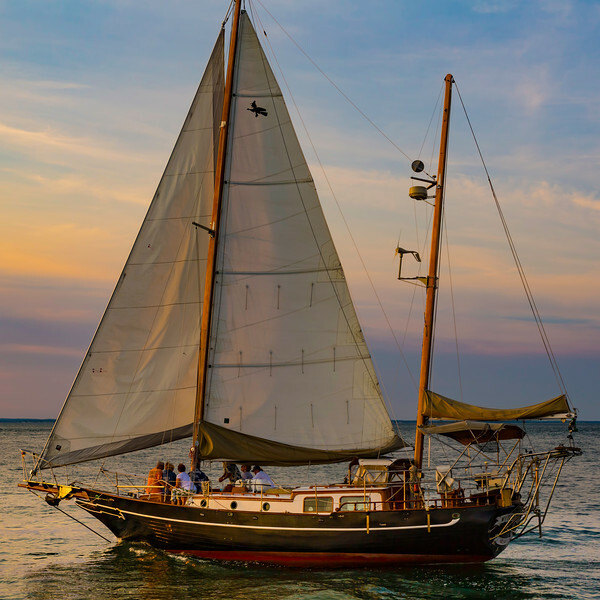 Apparently this jaunty little classic has been pressed into sunset sail charter service even if it's blowing a gale! 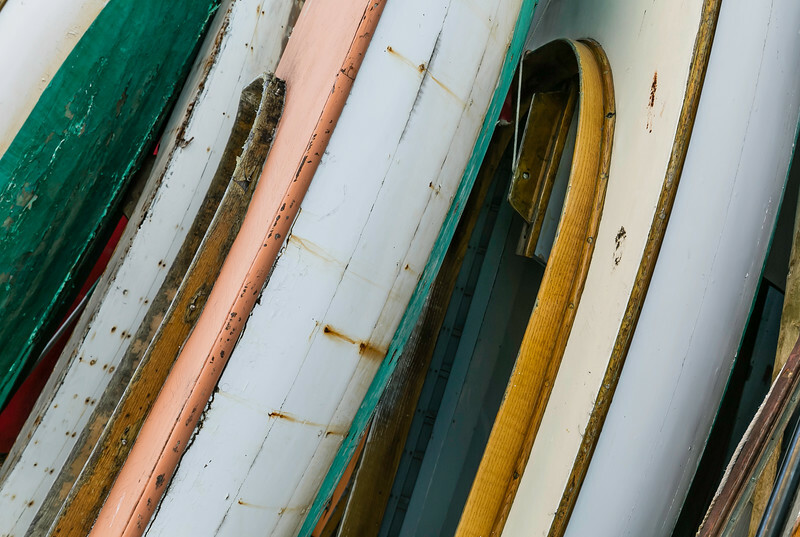 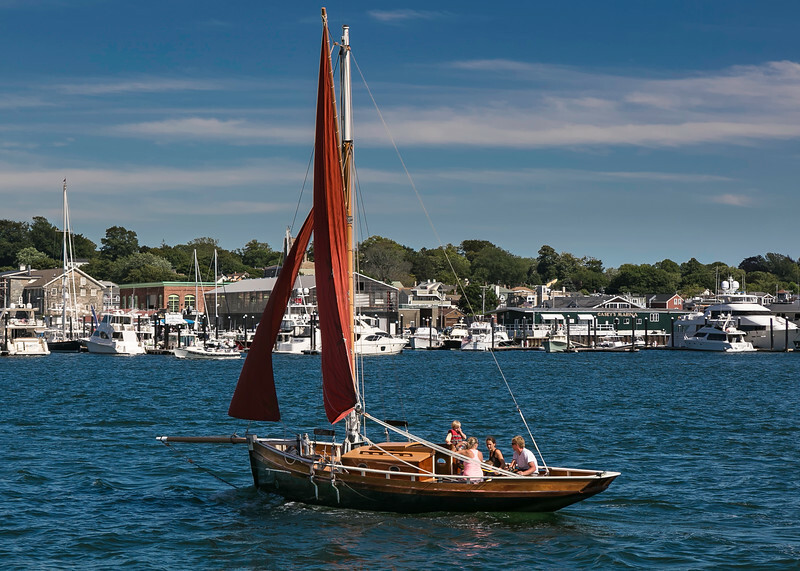 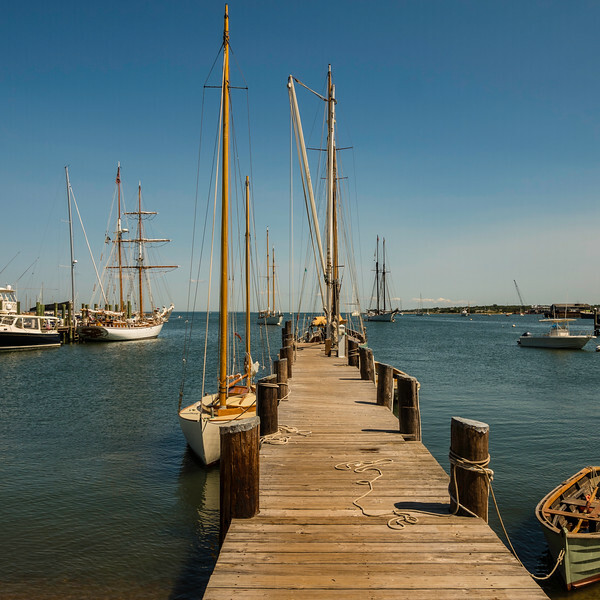 These old wooden sailboats will be restored by students at the International Yacht Restoration School in Newport, RI which is one of the few places in the USA helping to continue traditional maritime woodworking skills. 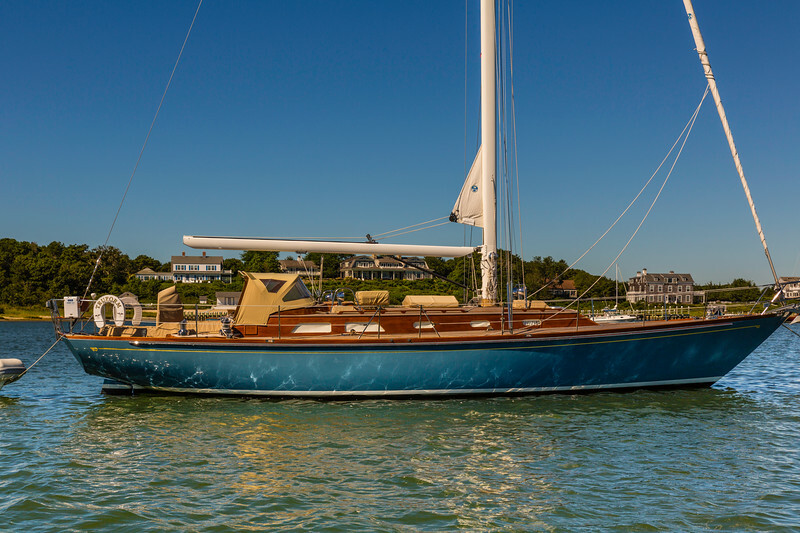 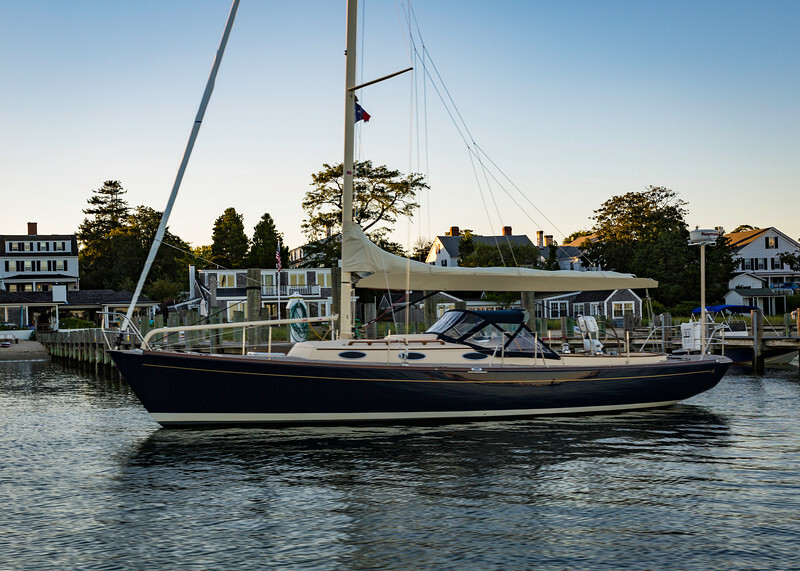 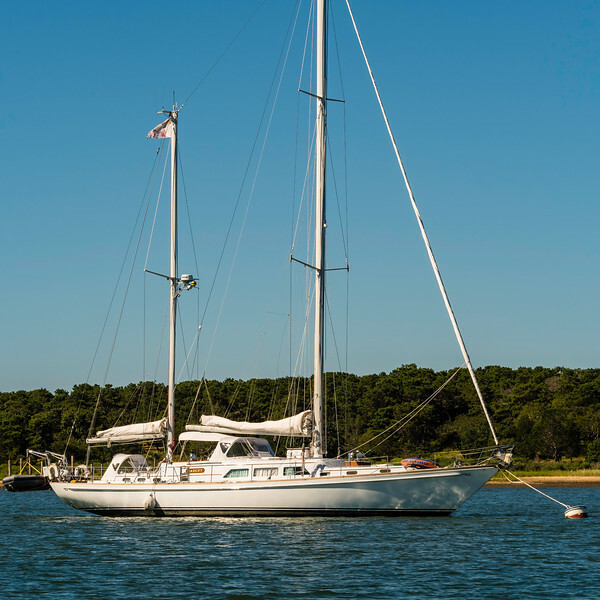 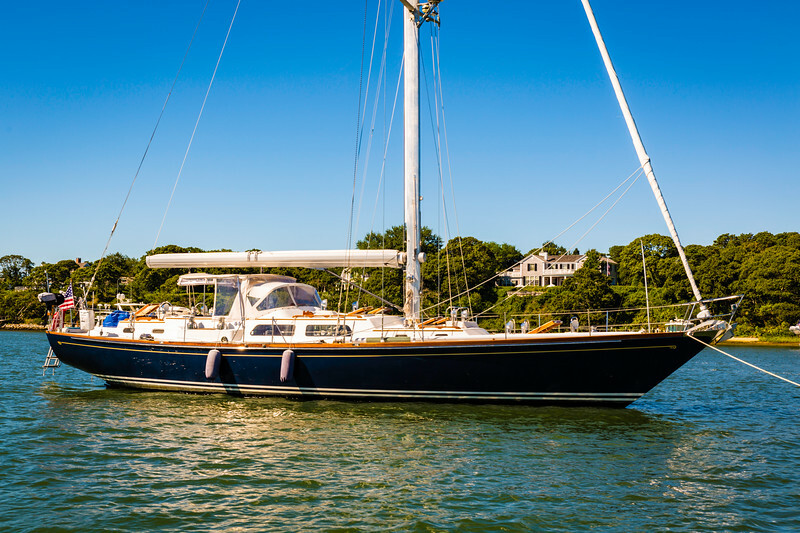 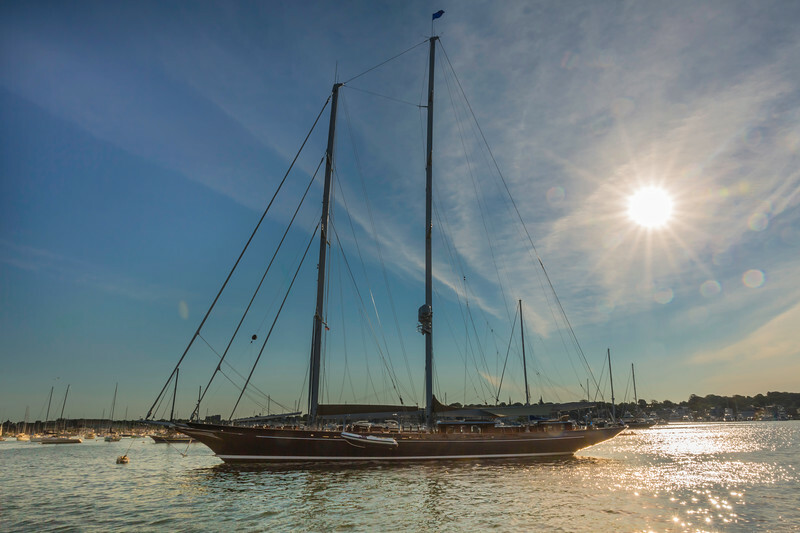 Just one of dozens of beautiful yachts available for charter in Newport, RI when the owner is not using! 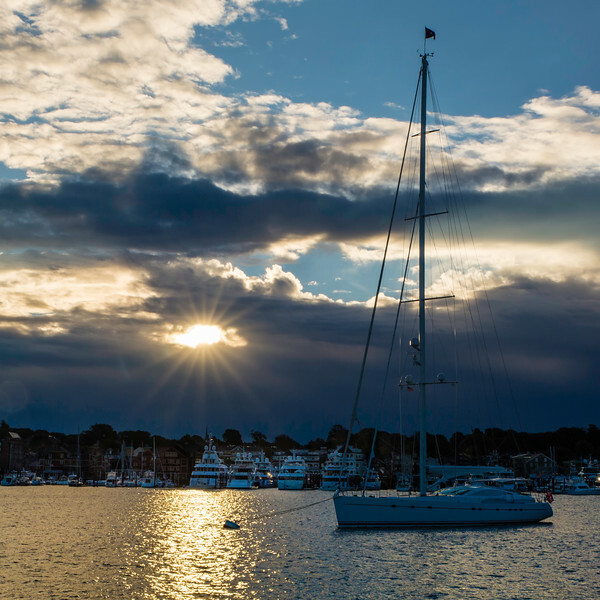 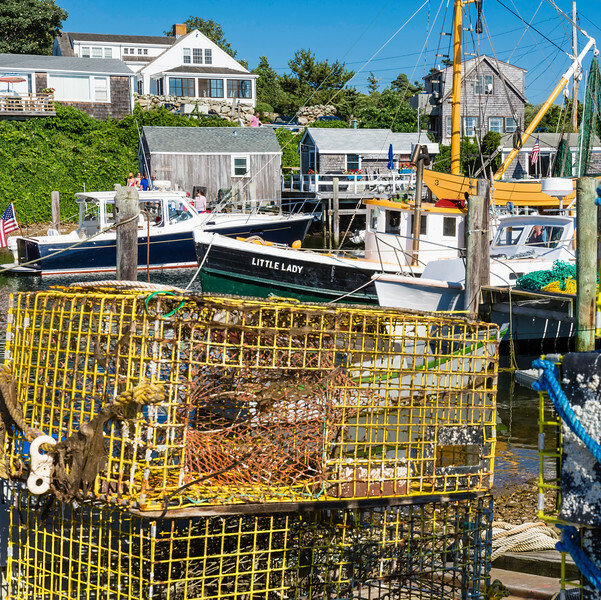 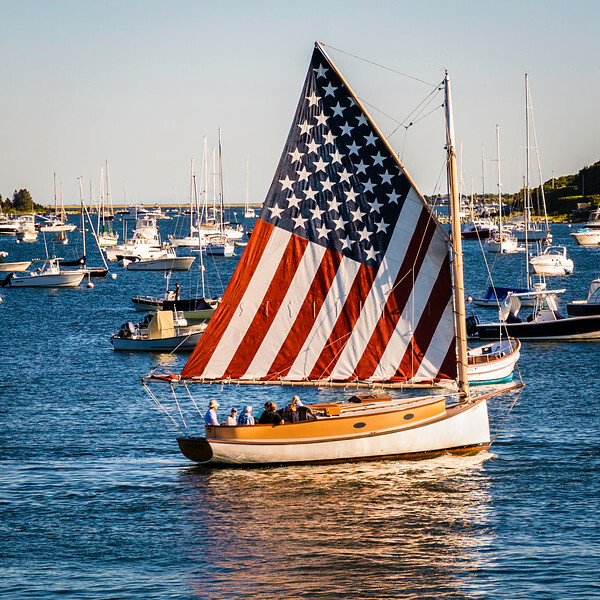 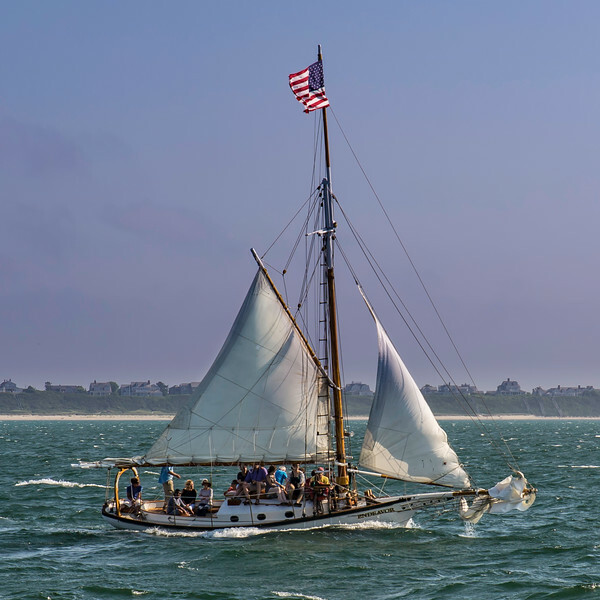 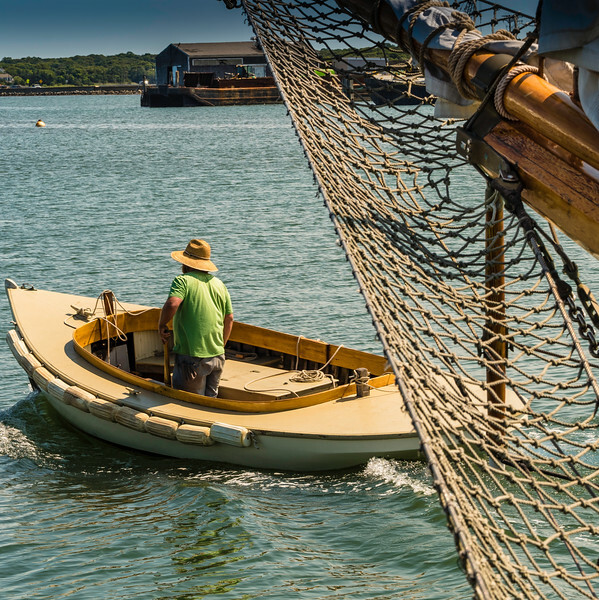 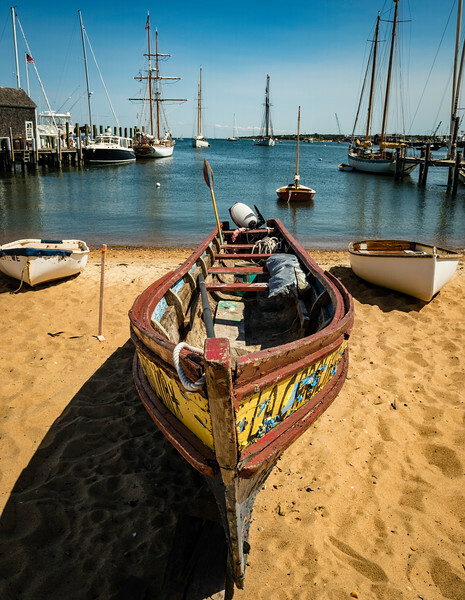 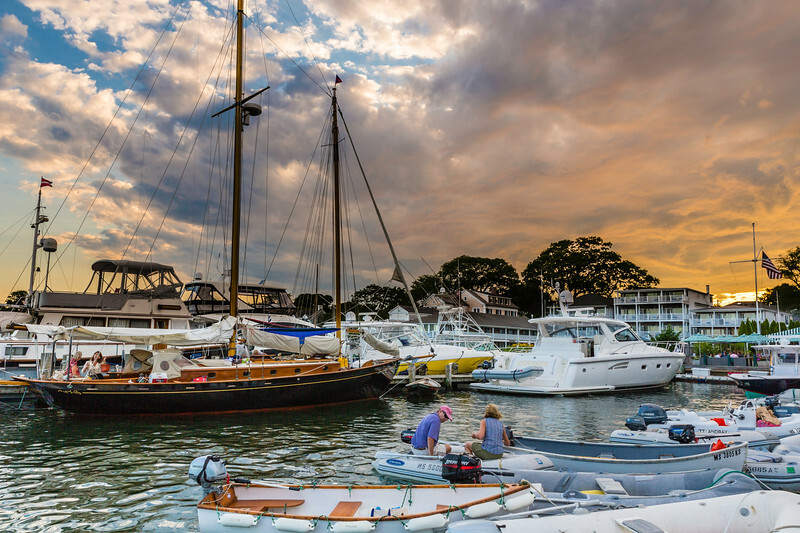 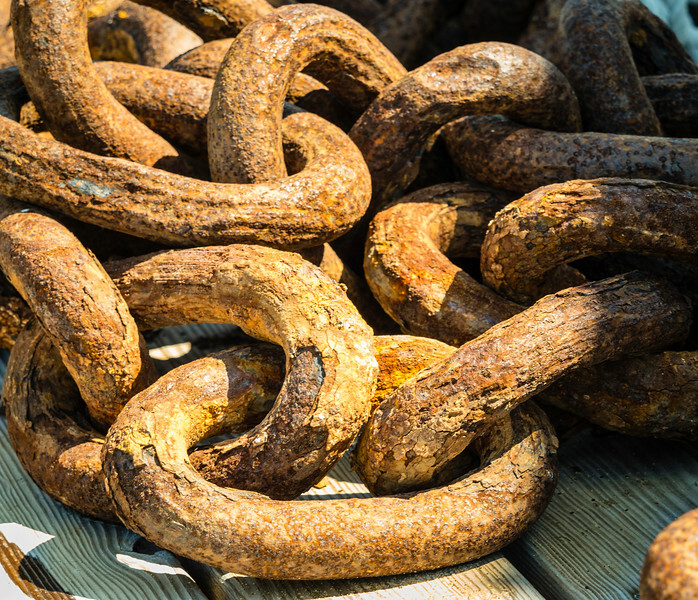 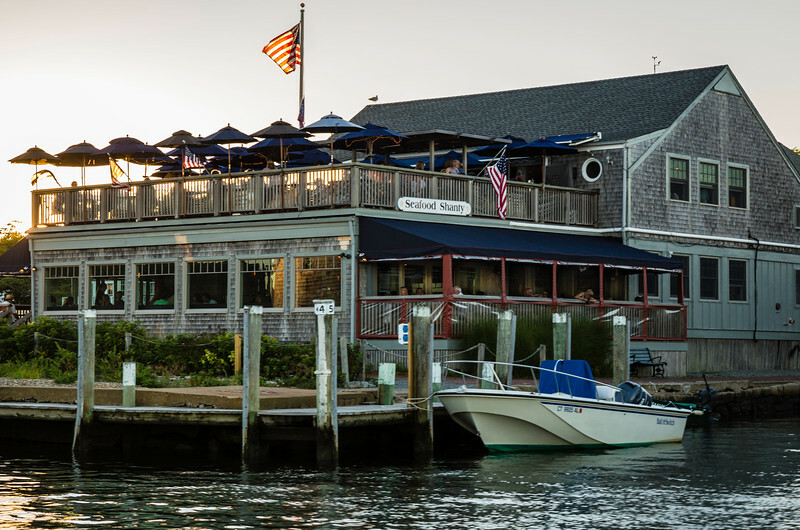 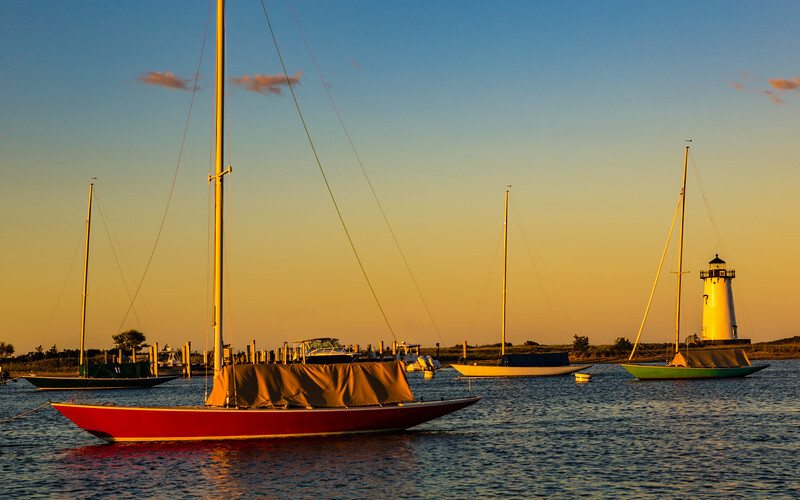 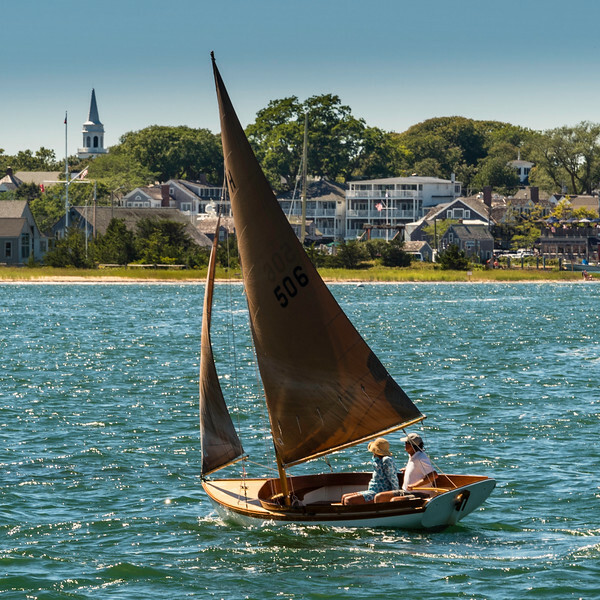 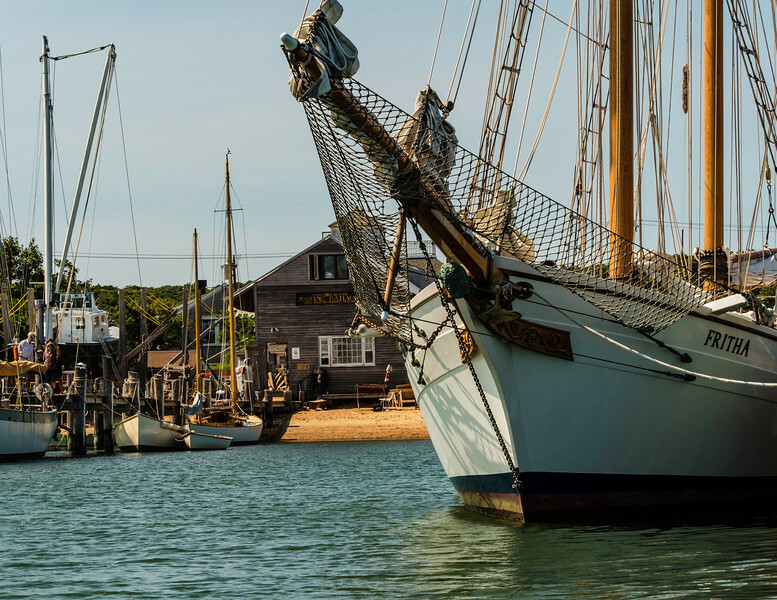 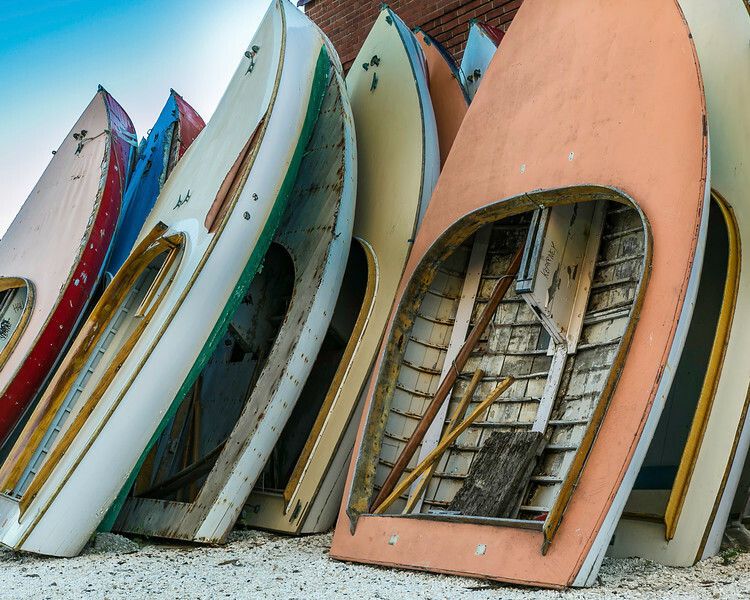 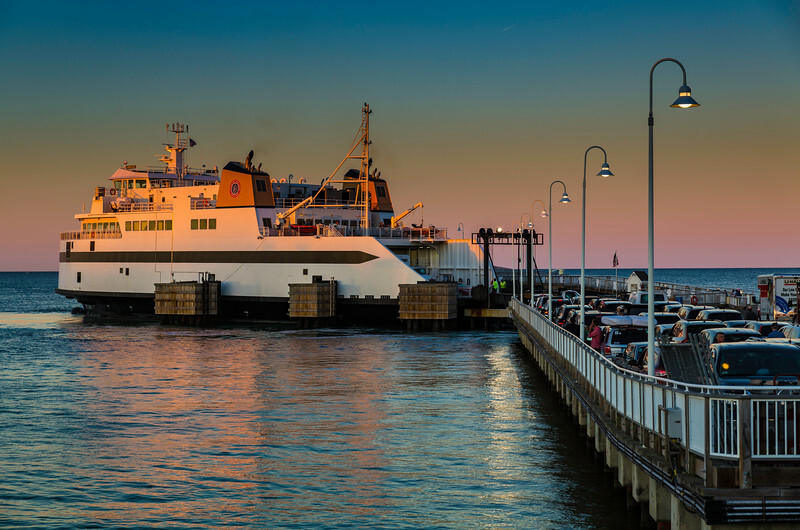 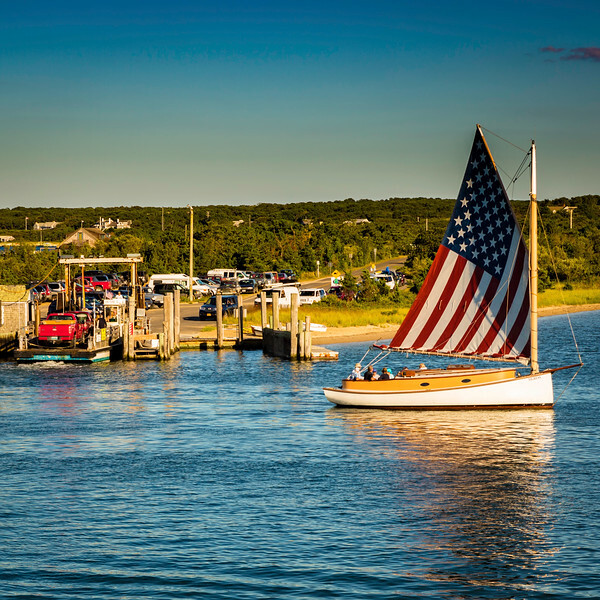 On Martha's Vineyard there is a tiny slice of old New England found at the tiny harbor and hamlet of Menemsha. 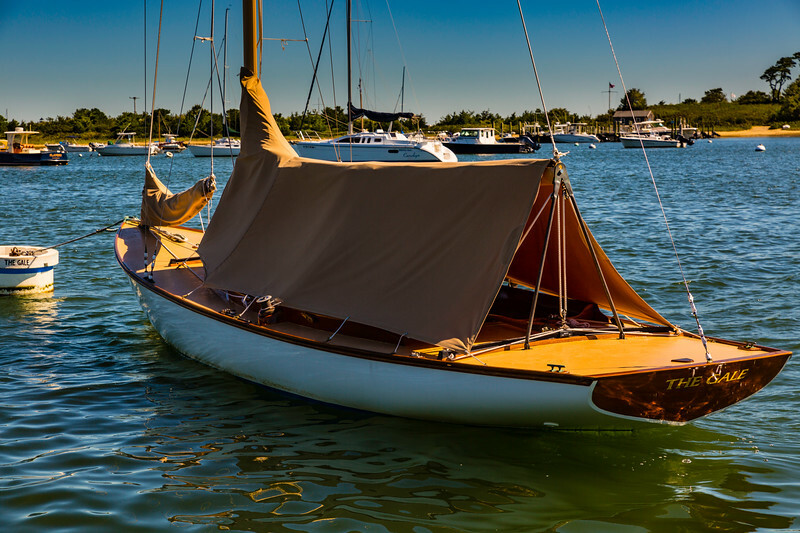 By the looks of it, I would say this boat is 100 years or older. 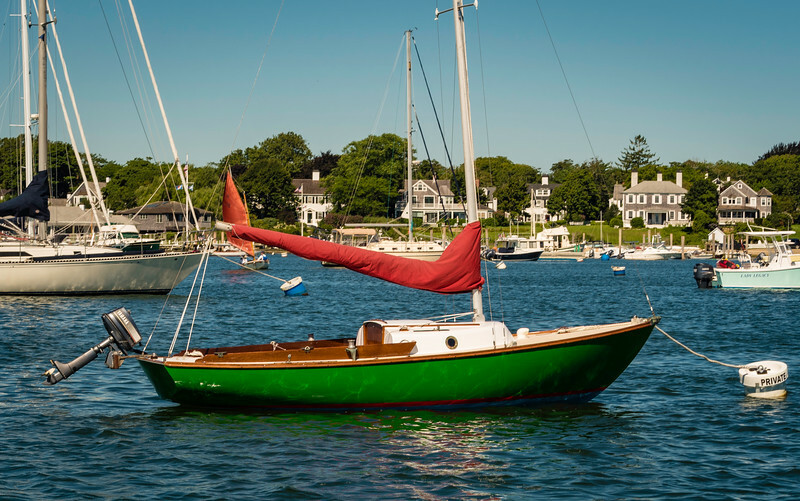 What a beautiful little gunkholer! 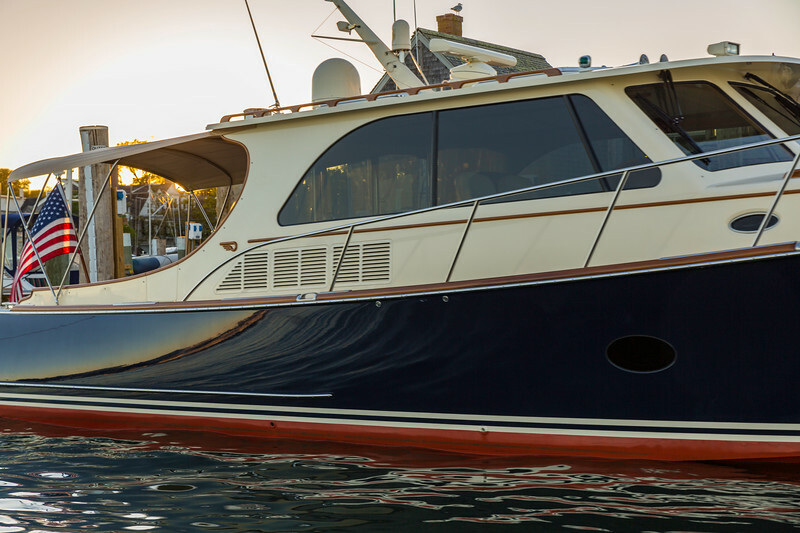 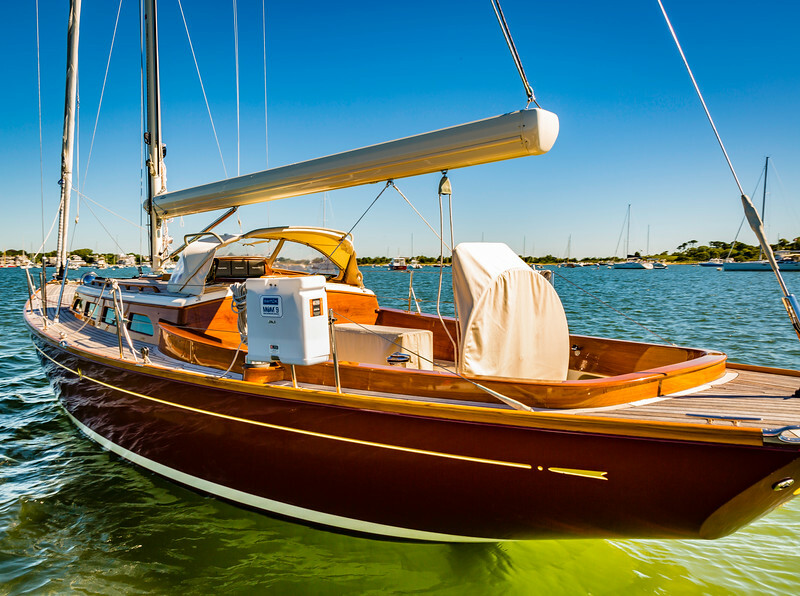 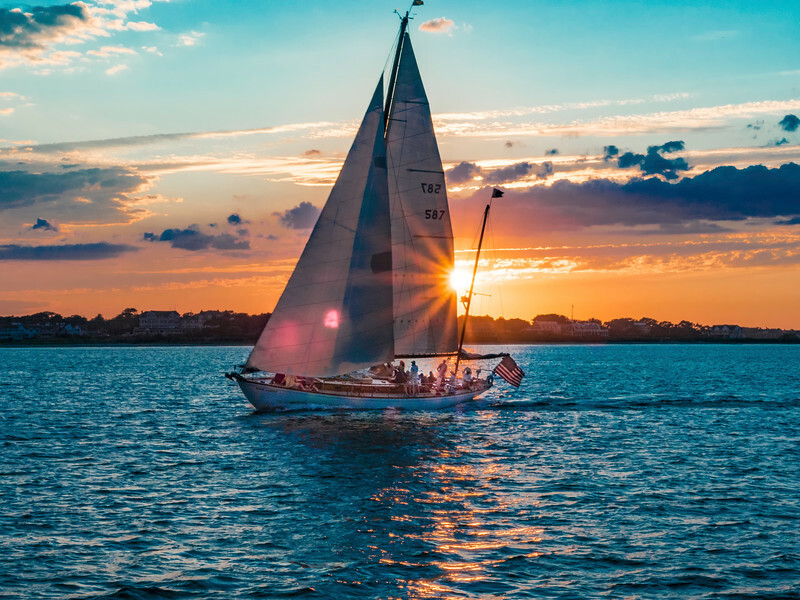 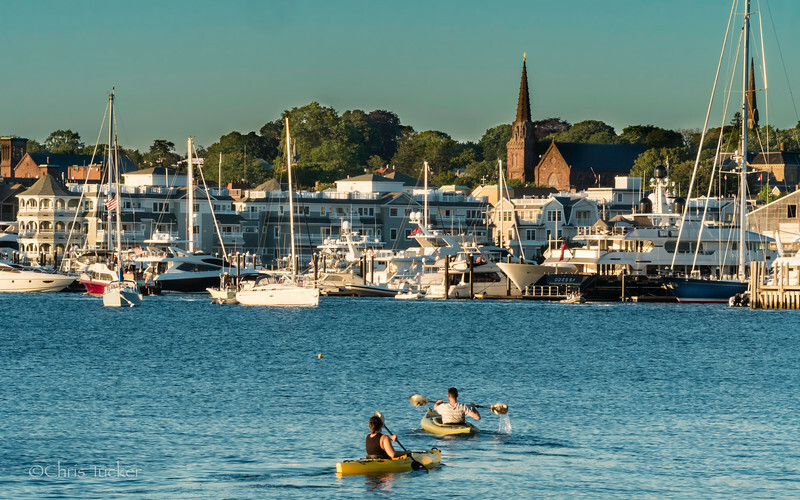 As long as you know you need to stay out of the way of the big boats, taking a kayak or SUP around Newport Harbor in the summer is a great way to get the water side view of this nautical oasis. 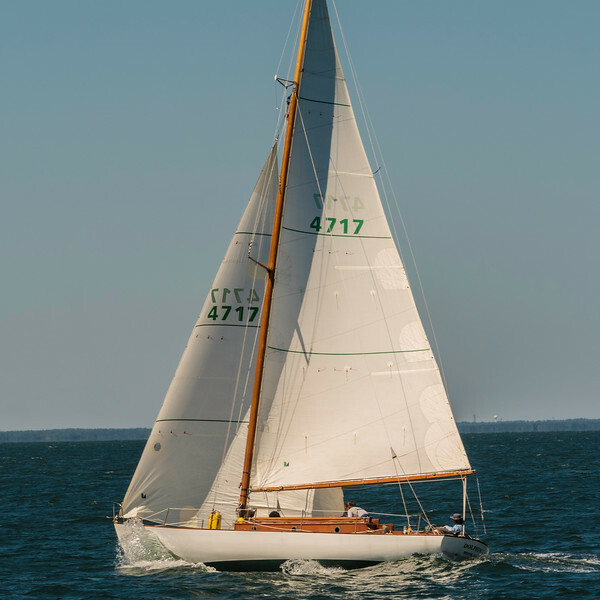 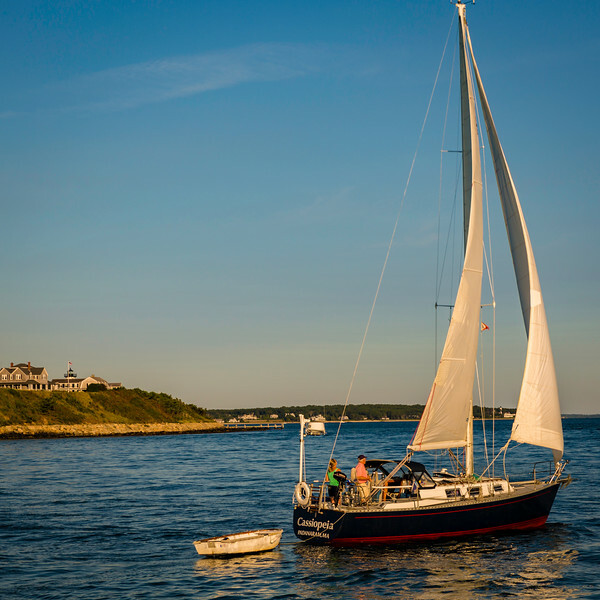 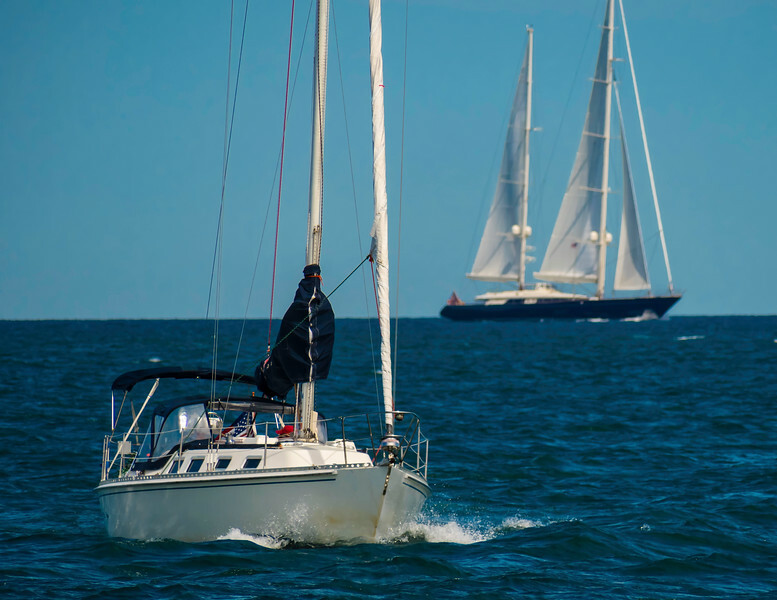 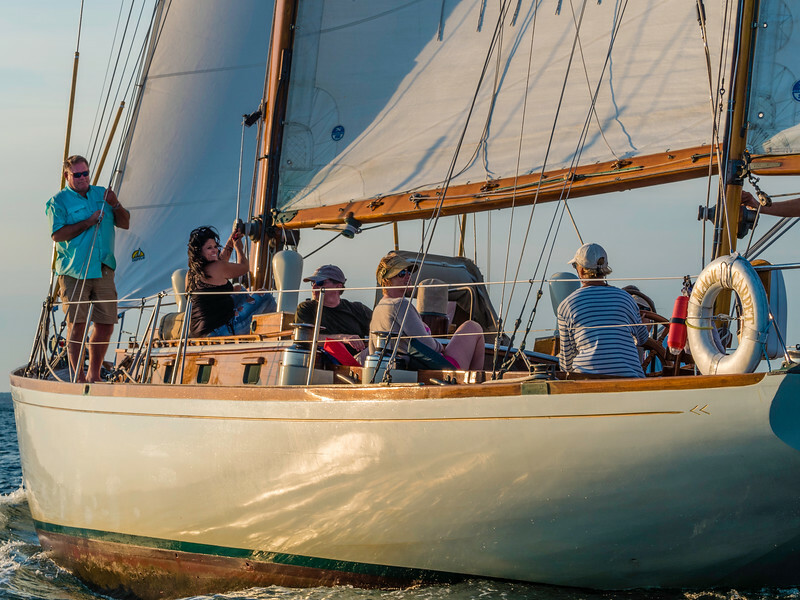 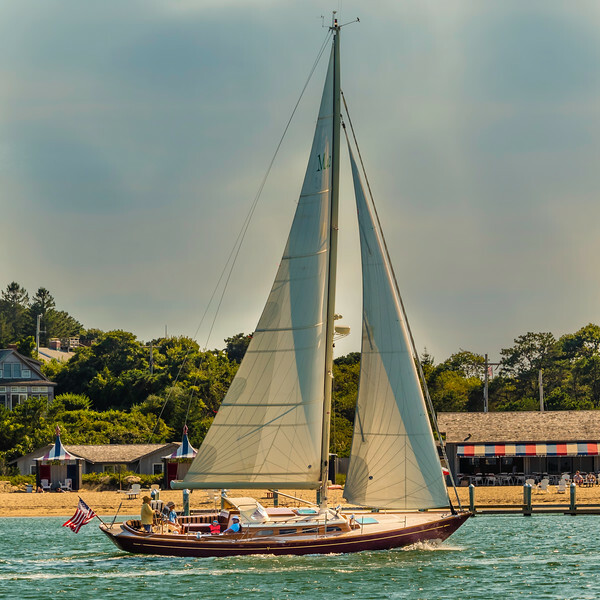 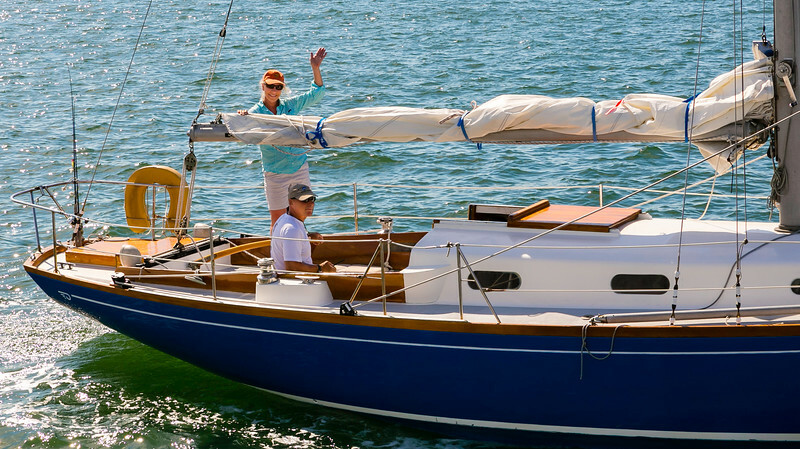 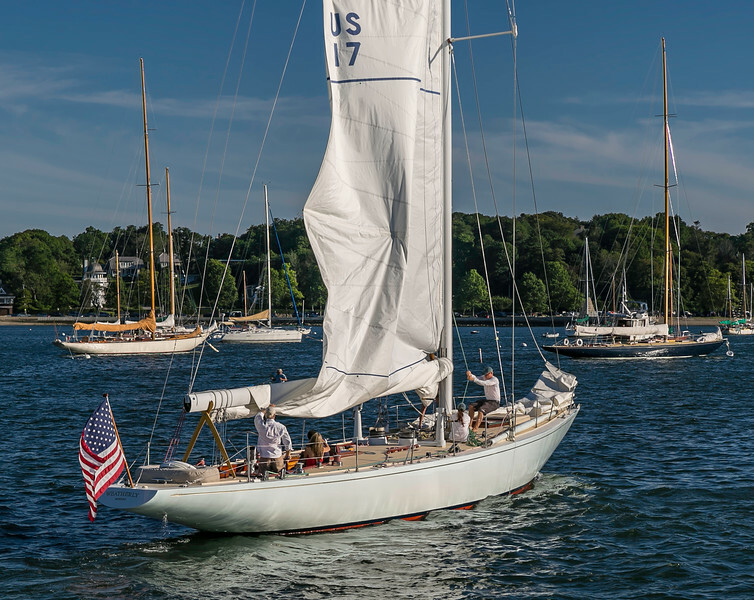 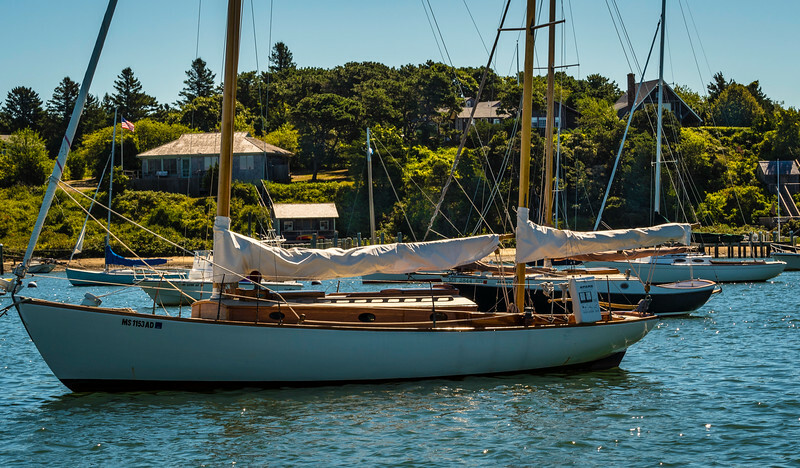 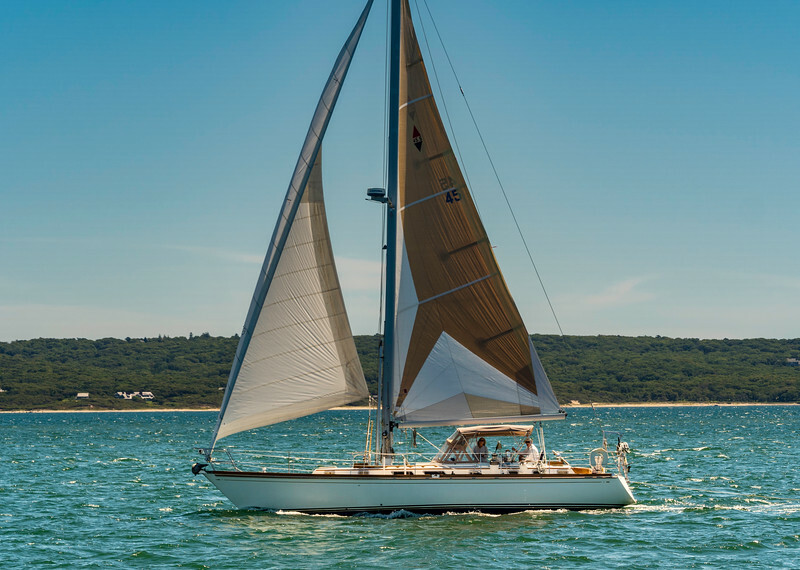 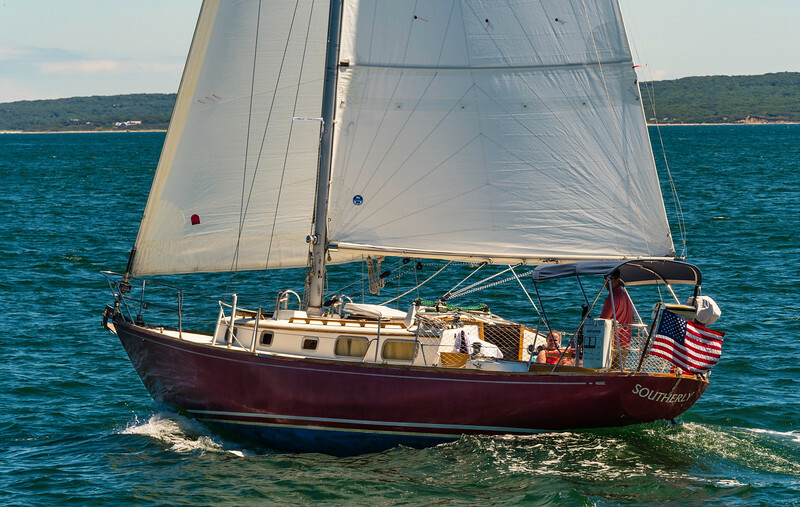 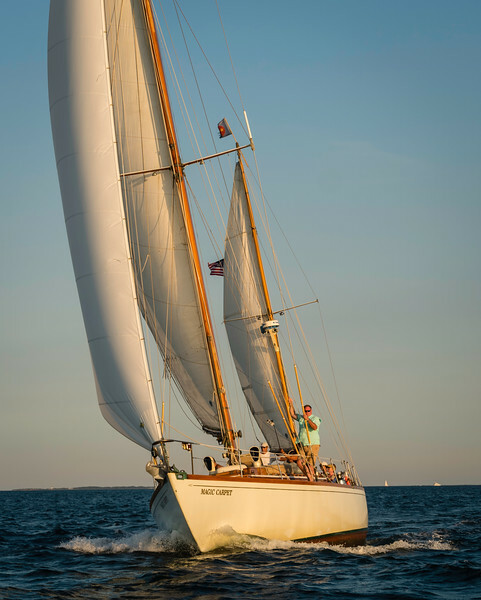 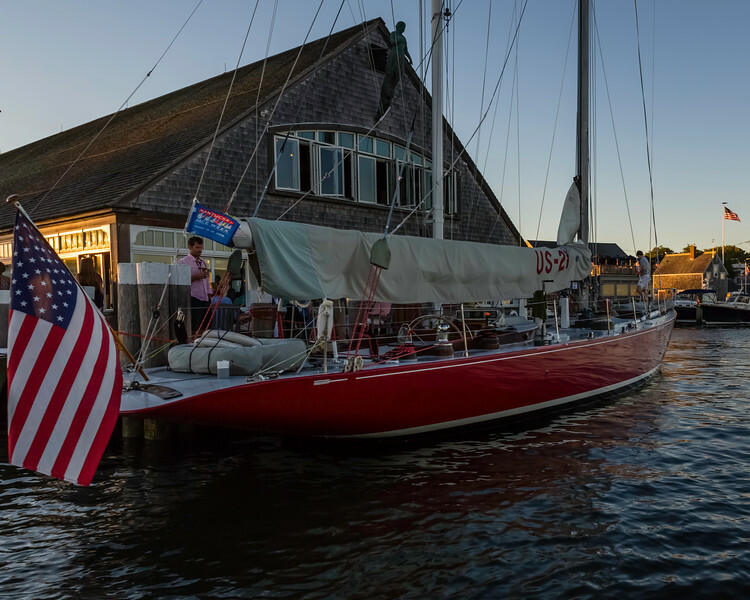 US 17 successfully defended the 1962 Americas Cup and today offers charter experiences out of Newport, Rhode Island on what I consider one of the most beautiful yachts ever built! 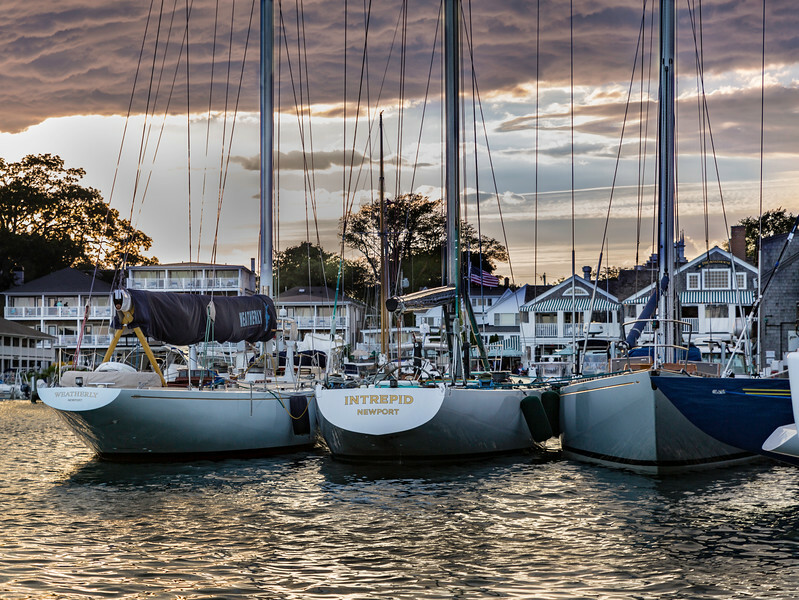 Three Americas Cup Champions from left to right; Weatherly,, Intrepid and Columbia. 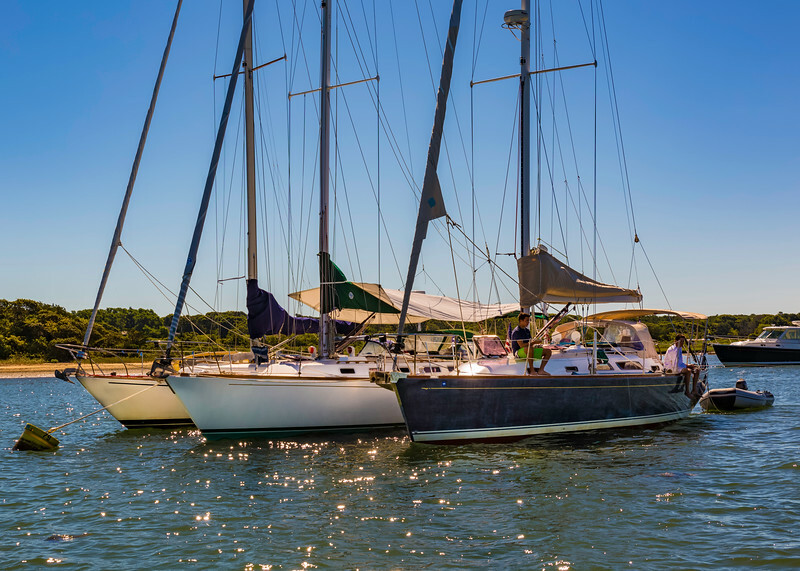 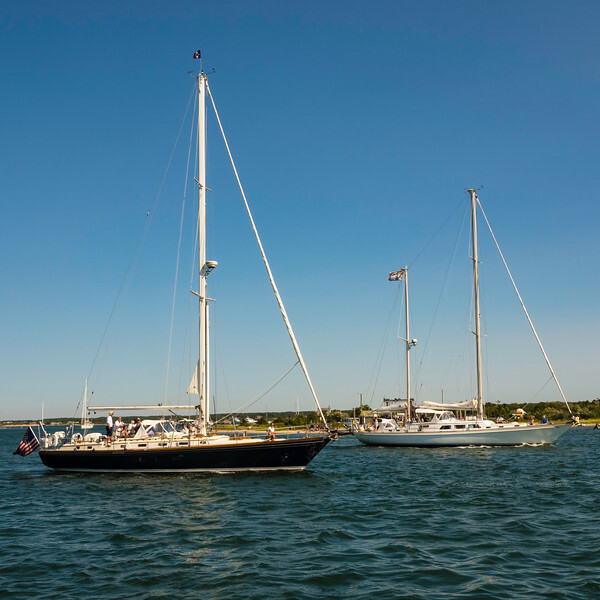 Found rafted up together at the Edgartown Yacht Club.